Single-particle diffraction from X-ray Free Electron Lasers offers the potential for molecular structure determination without the need for crystallization. 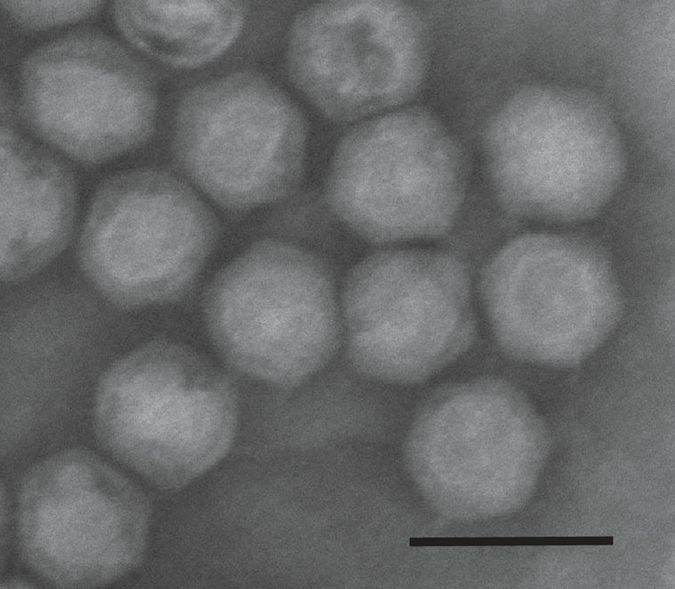 In an effort to further develop the technique, we present a dataset of coherent soft X-ray diffraction images of Coliphage PR772 virus, collected at the Atomic Molecular Optics (AMO) beamline with pnCCD detectors in the LAMP instrument at the Linac Coherent Light Source. The diameter of PR772 ranges from 65–70 nm, which is considerably smaller than the previously reported ~600 nm diameter Mimivirus. This reflects continued progress in XFEL-based single-particle imaging towards the single molecular imaging regime. The data set contains significantly more single particle hits than collected in previous experiments, enabling the development of improved statistical analysis, reconstruction algorithms, and quantitative metrics to determine resolution and self-consistency.